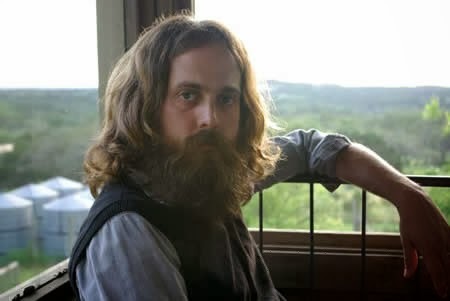 Singer-songwriter Iron & Wine plays the Paradiso in Amsterdam. No ticket? Watch the webcast on fabchannel.com.